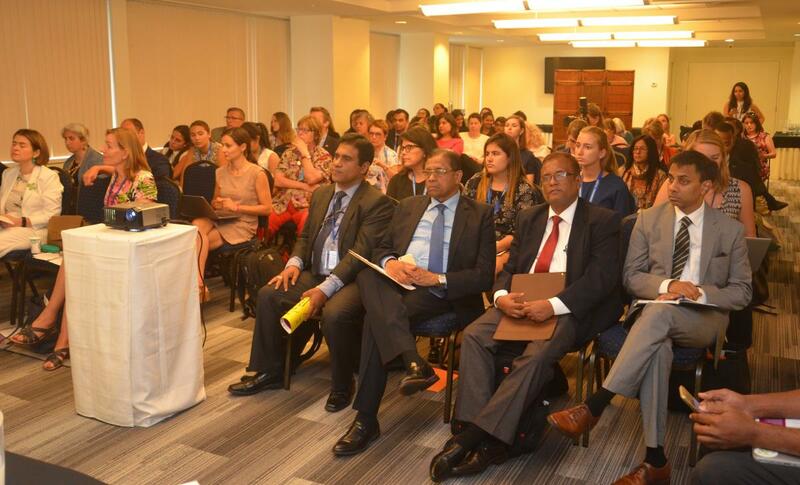 The Permanent Mission of Sri Lanka hosted an event relating to SDG 6 on water and sanitation on the sidelines of the ongoing UN High Level Political Forum for Sustainable Development 2018. 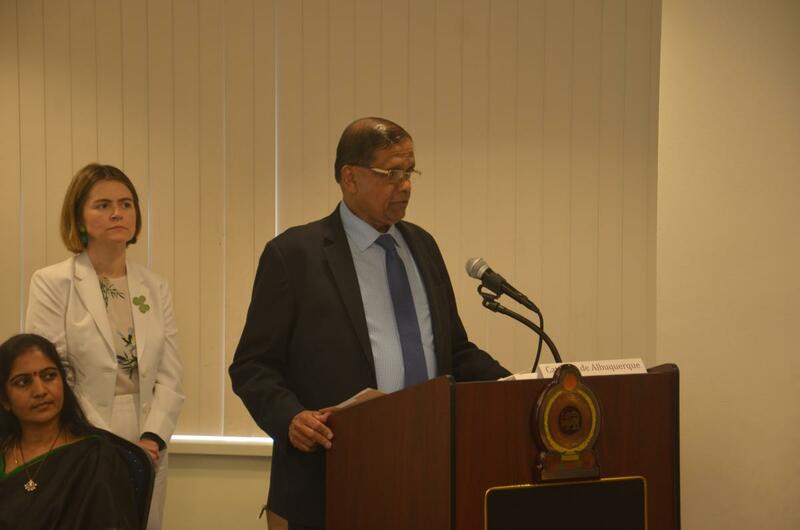 The event titled “Why Robust Multi Stakeholder National Accountability Mechanisms are essential for achieving SDG 6” was held at the Permanent Mission of Sri Lanka in New York on 11th July 2018. The event commenced with opening remarks by Dr. Rohan Perera, Permanent Representative of Sri Lanka to the United Nations. Dr. Perera highlighted the progress made by Sri Lanka in achieving SDG 6 on ensuring availability and sustainable management of water and sanitation and emphasized the importance of constructive and positive accountability mechanisms that encouraged national initiatives on achieving SDGs. The event was chaired by Ms. Catarina de Albuquerque, former UN Special Rapporteur on the Rights to Safe Drinking Water and the current Executive Chair of the Sanitation and Water for All Partnership. Speakers included Dr. Snehalatha Mekala, Regional Coordinator, Freshwater Action Network (FANSA) South Asia Coordinator, Ms. Irene Gai, Programmes Coordinator, Kenya Water for Health Organization. Panel discussants included Norma Munguia Aldaraca, Director for Global Issues of the Government of Mexico, Mr. SenaAlouka, CEO of Jeunes Volontaires pour l’Environment, Nathalie Seguin, FANSA Mexico, Mr. Ananda Jayaweera, FANSA Sri Lanka and Ms. Marianne Kjellen,Senior Water Advisor, Water and Ocean Governance Programme of the UNDP. The panel discussion was followed by a Q and A session. 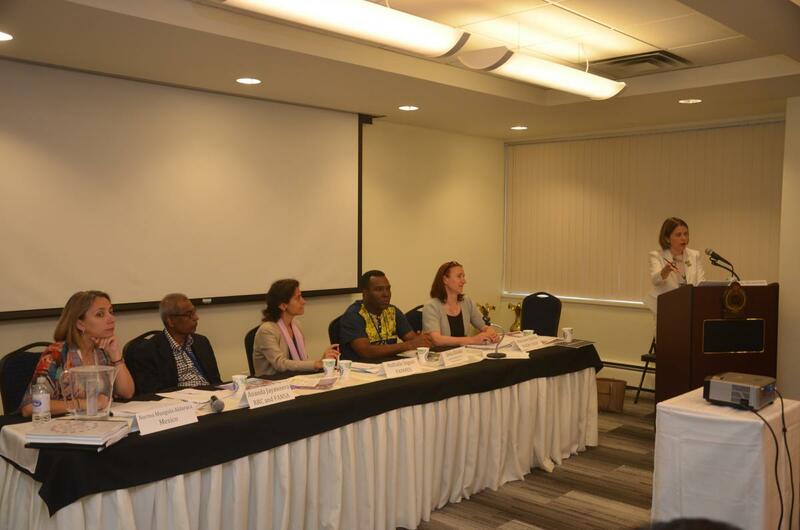 The speakers and panelists discussed the importance of government, development partners and civil society and other multi-stakeholders could contribute towards ensuring effective, participatory and meaningful national accountability mechanisms. 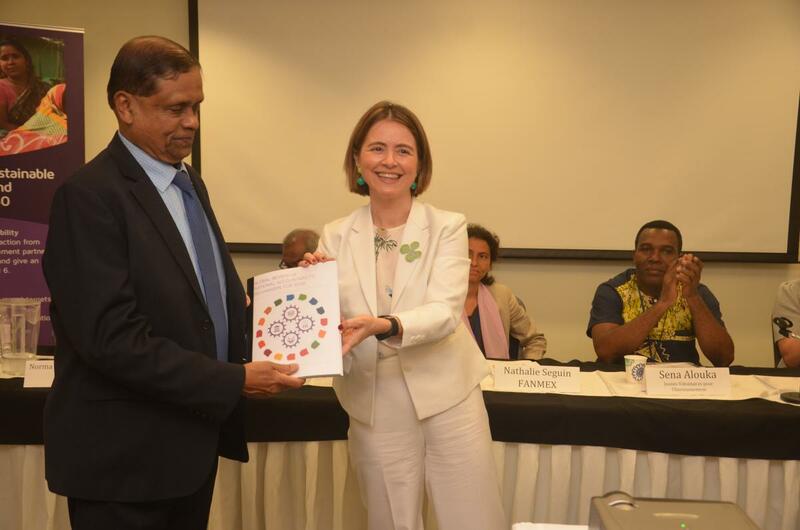 The report “Global Review of National Accountability Mechanisms for SDG6” was launched after the panel discussion and the first copy was presented by the Chair to Dr. Perera. His Excellency Dr. Rohan Perera presented with the report of the "Global Review of National Accountability Mechanisms for SDG6"
The event was co-sponsored by Kenya, Nigeria and a number of UN agencies and civil society organizations.